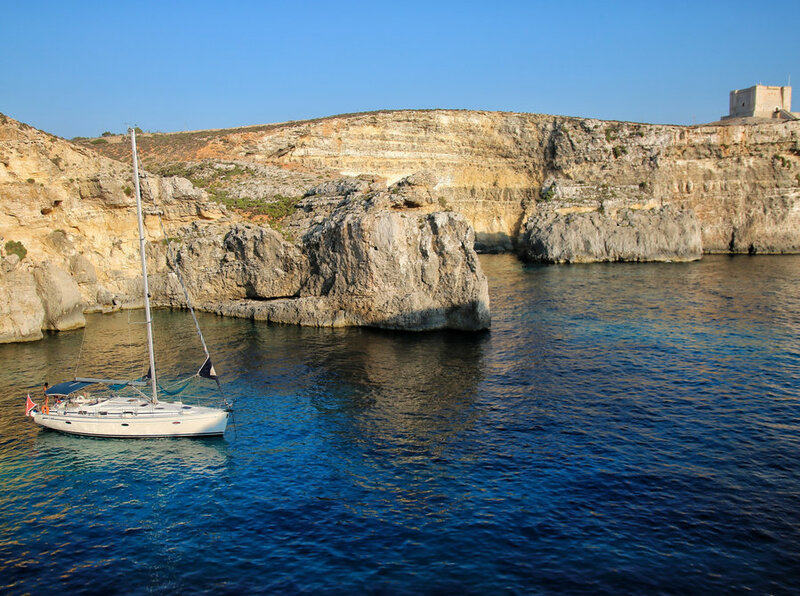 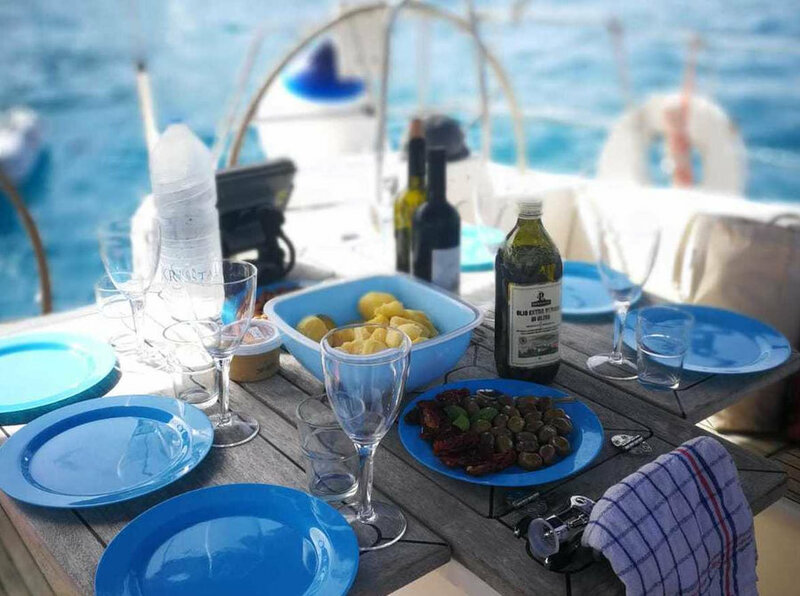 Holidays in Malta provides holiday accommodation and boat charters in Malta. 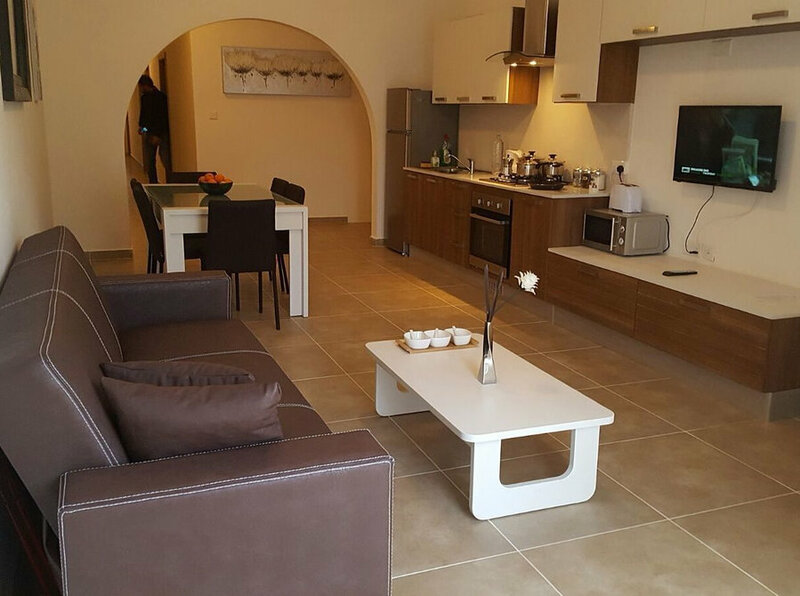 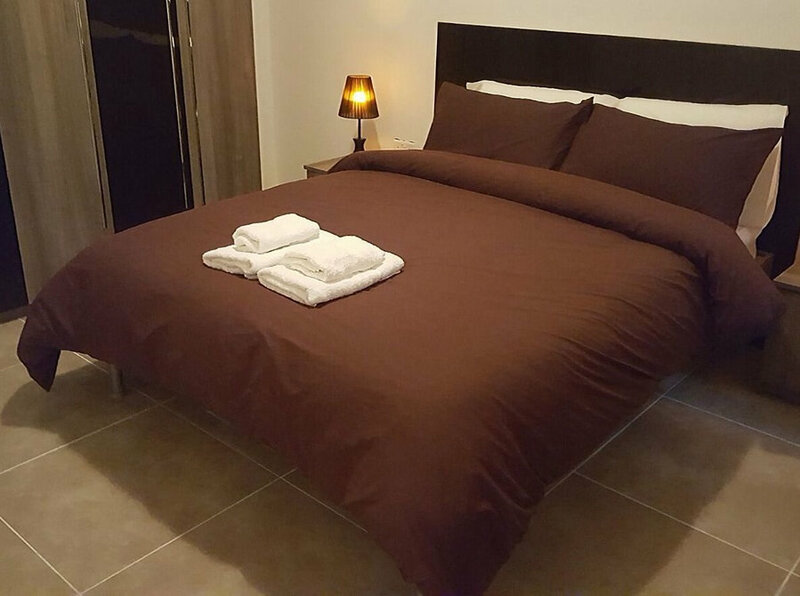 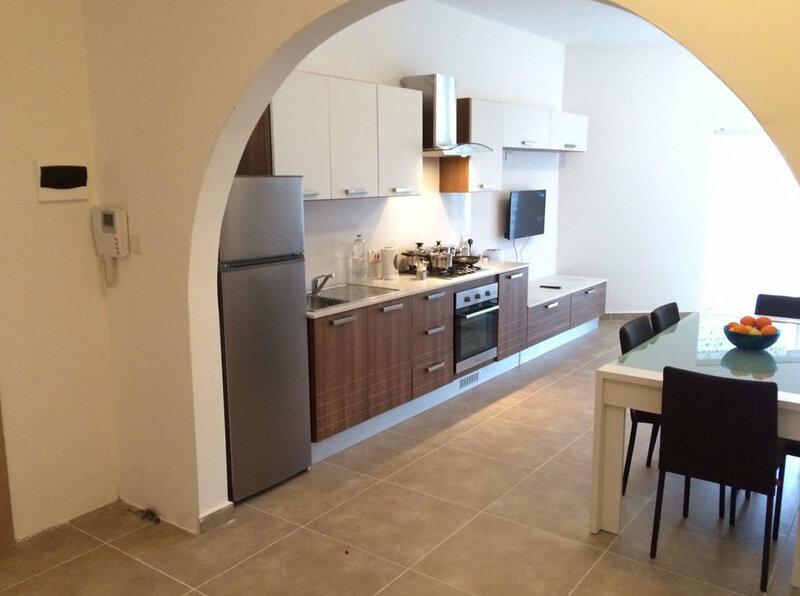 The apartments for rent of the company are located in st Julian’s and Gzira. 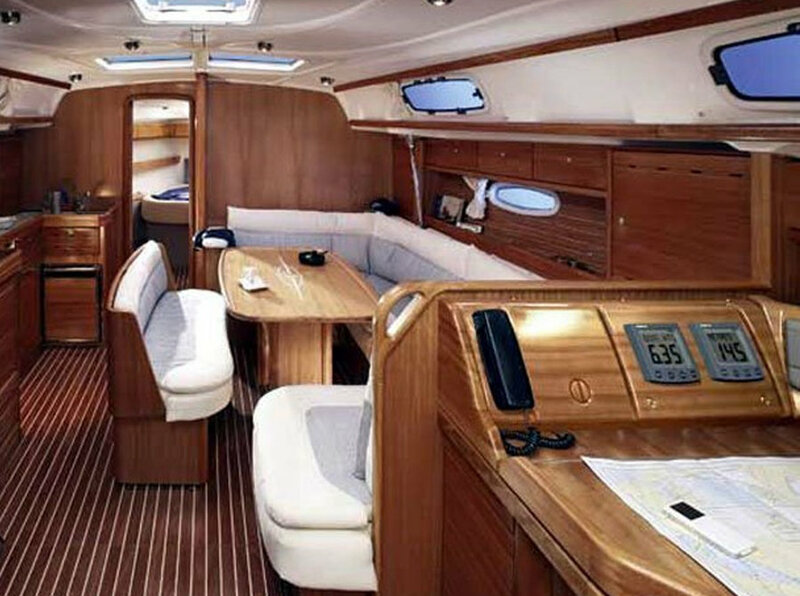 The yacht for rent of Holidays in Malta is located in Marina di Valletta. 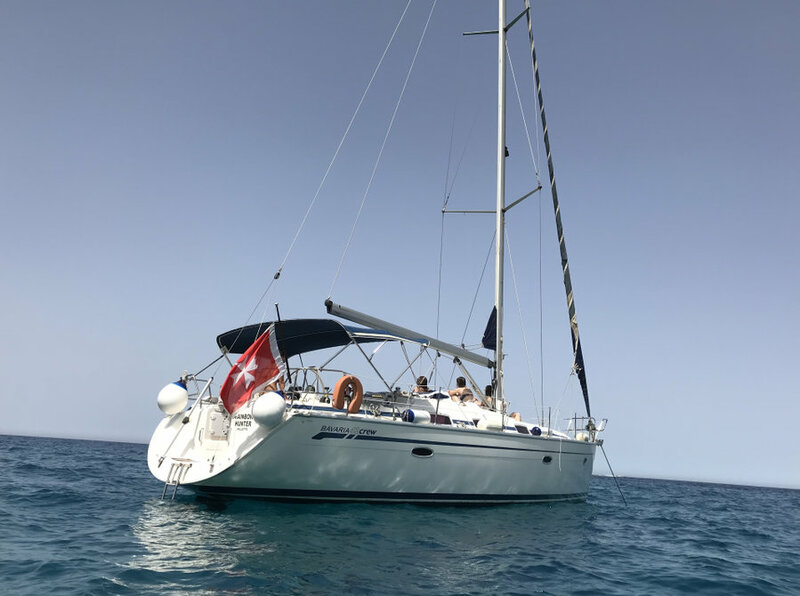 Being the first contact of many tourists coming to Malta, Holidays in Malta has the goal of providing to the tourists all they need to have the best holiday on Maltese islands.